"Gentlemen, you can't fight in here! This is the war room." 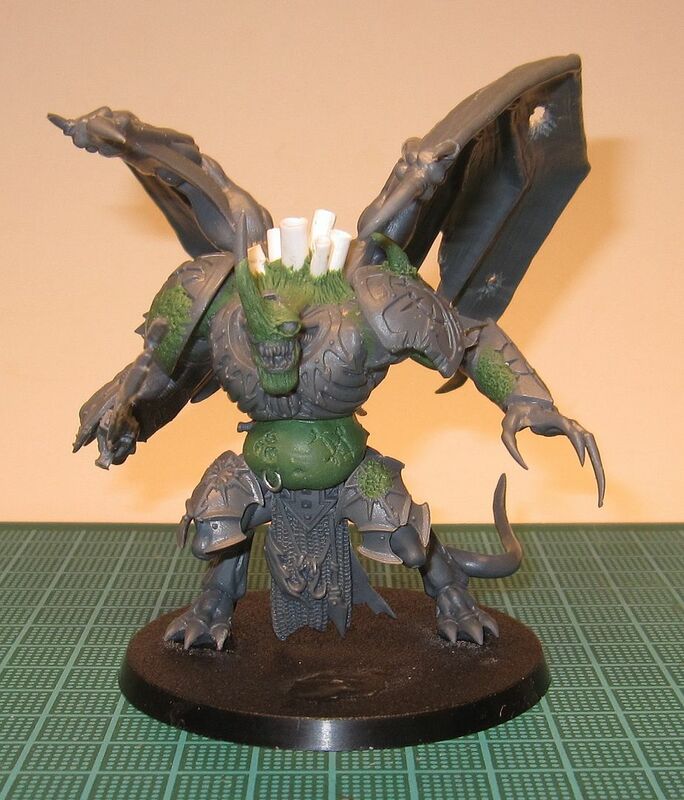 My May projects for the 40k Fight Club 2013 Hobby Challenge will be Typhus for my Blightlords army and a unit of 19 Bloodletters for my Daemon army (the 20th one was painted as a test model). 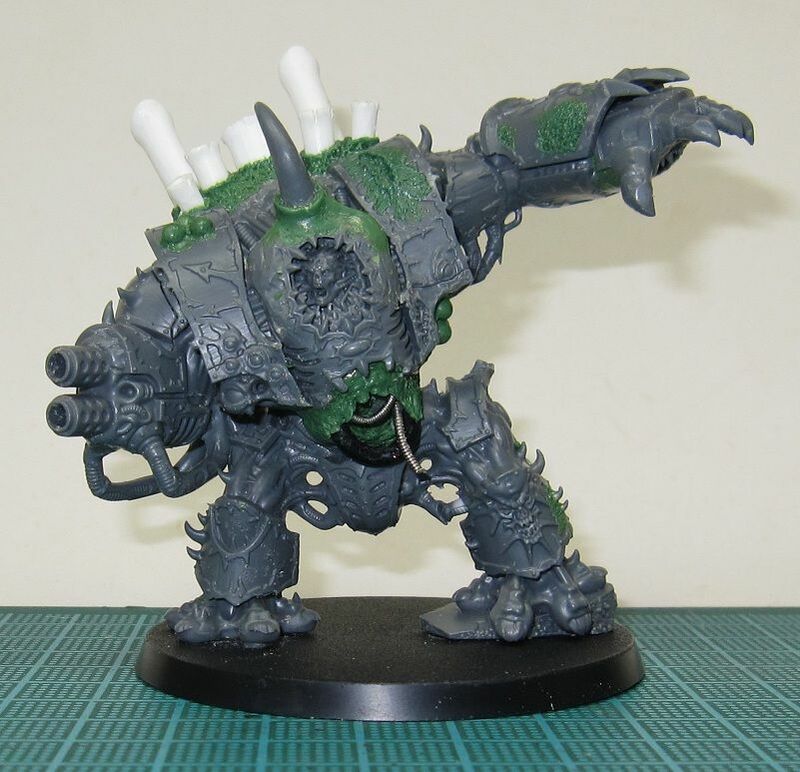 Looking towards next month, there are two projects for my Blightlord army that I really want to finish; My Blightlord Daemon Prince and Helbrute. I still have some conversion work to do on both of them before they are ready for painting, so I will work on getting them finished this month so I can paint them next month. 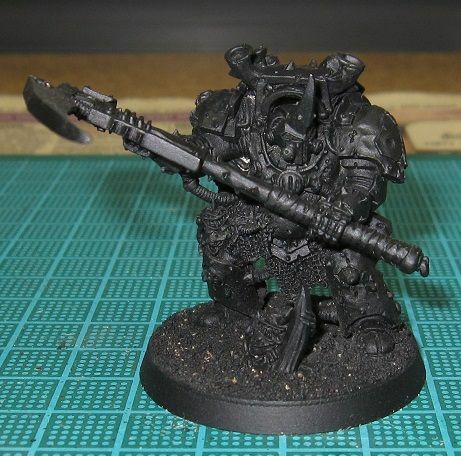 The Objective Marker: 40K Arms Race? AoS, love it.. I think GW has turned a corner!